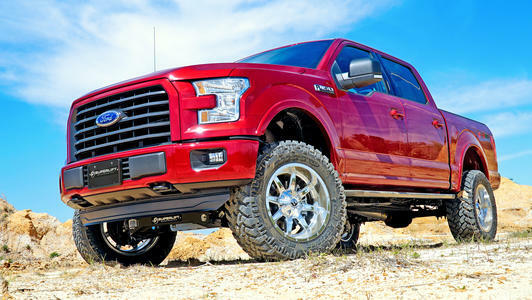 New JEEP, GMC, & Ford App's Available! 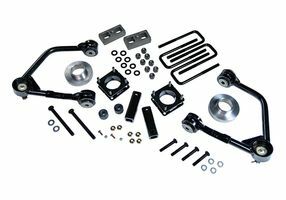 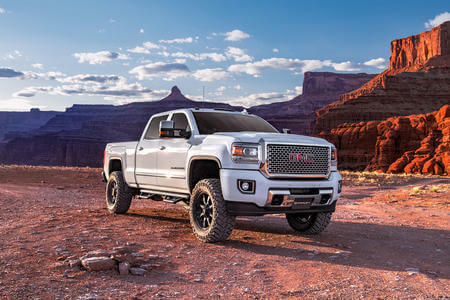 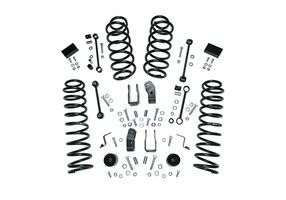 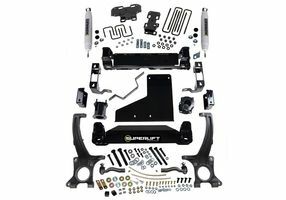 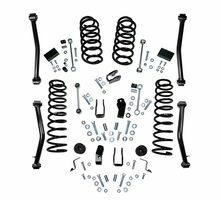 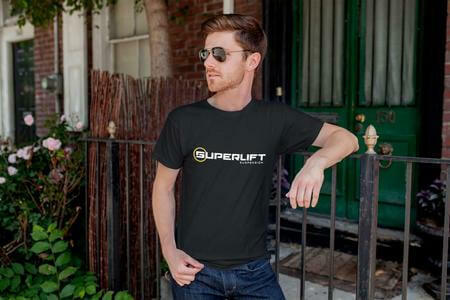 For Superlift it's not just about setting the standard with high-performance lift kits, it's about perfecting the art of reliability with specialized products. 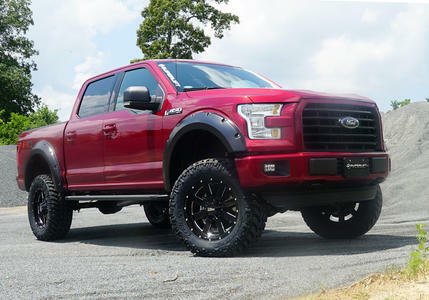 Built for Enthusiasts by Enthusiasts.